Throughout the summer, I longed for the perfect natural-glow skin solution. I tried a few body soufflés and bronzers but they left my skin a little bit too sparkly, almost too radiant to touch. When I got a hold of Jouer Cosmetics Luminizing Body Glow, I could finally say I’d found the glowing solution I’d been searching for! Jouer Cosmetics’ Luminizing Body Glow is a lightweight and sheer body enhancer that offers a subtle golden touch to the skin. 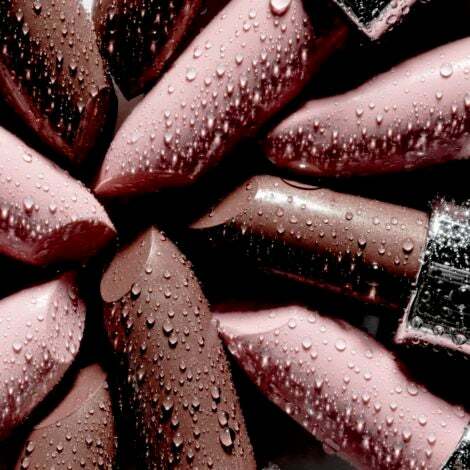 Best of all, the oil-free formula with SPF 20 moisturizes and soothes the skin, too, without feeling sticky. Yes, it’s technically a “body” glow, but I have to admit that I used a touch of it on my cheeks and fell in love with its naturally bronzed color. Whether beneath my powder foundation or on the naked skin, the shimmering particles infused with scents of jasmine, gardenia and honeysuckle added a golden compliment to last the adventures of a summer celebration. Now that’s what I call living life like it’s golden! 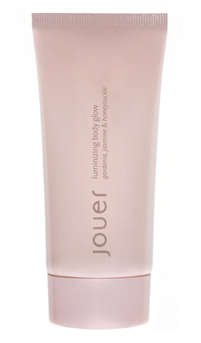 Jouer Cosmetics Luminizing Body Glow, $36, available at Jouer Cosmetics.